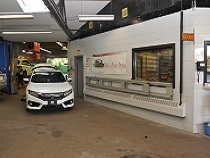 Auto Body Collision Repair is our specialty. 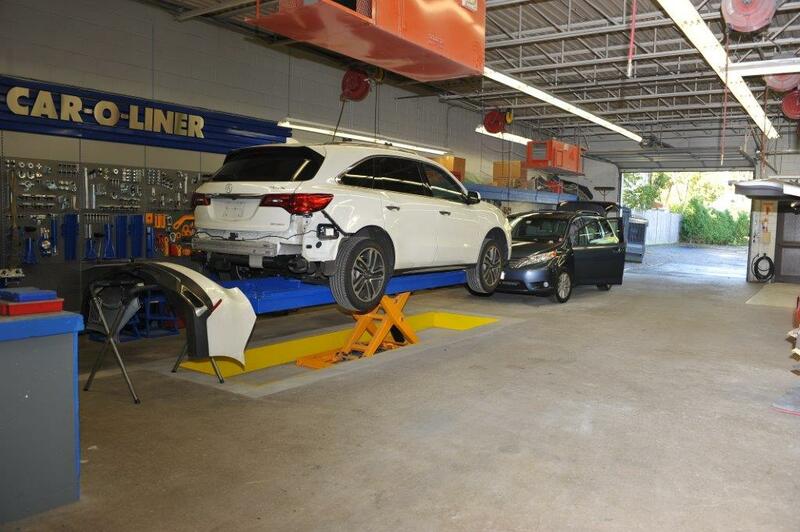 We use only the most current state-of-the-art equipment to repair your vehicle. At Rick’s Auto Body we begin the process of assessing your vehicle as soon as it arrives at the shop. Our experienced estimators document the damages – visible and hidden. After this initial inspection the vehicle is taken to the garage area where the damaged parts are removed, carted and put in storage for comparison against replacement parts. 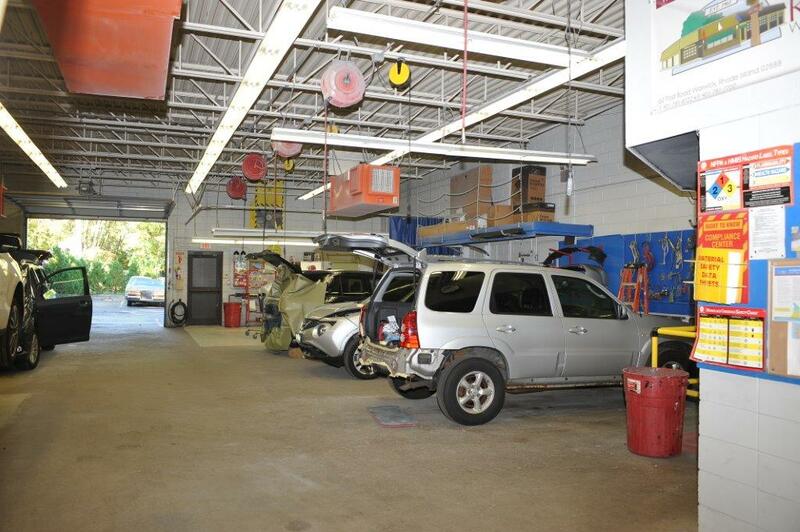 Our inspection process allows us to evaluate both the cosmetic and mechanical repairs. We inspect your vehicle noting all parts needed and systems compromised. Every auto body repair is different, and the length of time to repair varies. Accurate damage identification is key to speedy repairs. Our analysts work closely with the insurance appraisers to get the approval needed to return your vehicle to pre-accident condition. If we find a hidden or overlooked issue, our estimators immediately notify your insurance company to modify the claim. Without an accurate estimate a proper repair is not possible. It is important to have all parts on hand before the repair begins to assure the vehicle is repaired in a timely manner. Our goal is to get you back in a safe and secure vehicle as quickly as possible without cutting corners. The auto body is the part of the car that gives it its shape, look and structure. It becomes the model you chose to drive. It is also integral to the car’s safety. The body usually bears the stresses and load of everyday use; when an accident happens that stress is magnified. Even the slightest impacts can affect the frame’s integrity. 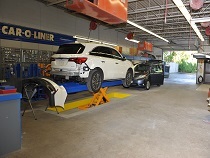 If the frame is damaged during an accident, the car is out of alignment. Unibody structures used since the 1980s require special attention. Our I-CAR Platinum certified technicians use state-of-the-art frame straightening systems from Chisum to measure and repair damage. In conjunction with the 3-D measuring system, we can pull the vehicle’s frame back to within millimeters of the manufacturer’s specifications. From the lifts to the 3-D computer diagnostics, we use the industry’s finest products. Because our technicians and analysts are constantly upgrading their skills using ASE and I-CAR training, they can provide you with worry-free, expert and courteous service.